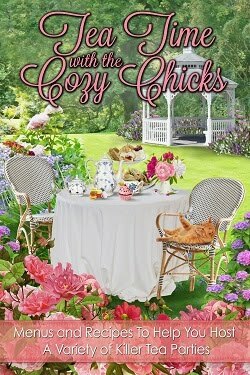 Cozy Chicks: Where Did I Go Wrong? Look at this. Just look. 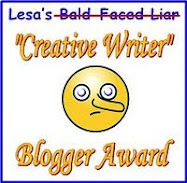 It’s a travesty, no? Your eyes do not deceive. That is a chocolate Easter bunny. At the end of July. It belongs to son #2. But not for long. When my daughter discovered he had yet to eat it, she laid claims. Smart girl. The thing is, son #2 doesn’t have much of a sweet tooth, with two exceptions: ice cream and Sour Patch Kids. And I can understand that—I have more of a salty tooth than a sweet tooth, too. But to not eat a chocolate bunny? I went wrong somewhere…just not quite sure where yet (must figure this out before next Easter). Do you have a salty tooth or a sweet tooth? What’s your favorite treat? Me? I can eat chips and salsa all day long. Yum. Oh, I love popcorn and m&m's. You know my daughter has a sweet tooth. She loves candy, cake, ice cream ... she loves it all. But she routinely leaves Easter baskets and Halloween bags untouched. I'm a little bit of both but leans towards salty. I like both myself. I can eat beef nachos all day, but I also love ice cream, reese's cups and red velvet cake is my weakness. Tonya, I love popcorn, too. And peanut m&ms--never the originals. Aimee, so glad there are other kids who don't touch Halloween and Easter candy! I do wonder why. Mine just shrug when I ask. Oh my gosh, Babs. Nachos. Mmmmmmmmm. 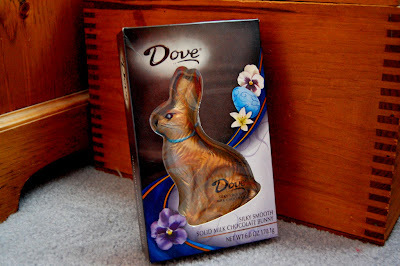 To not eat a chocolate bunny is blasphemous - and dove chocolate at that! Years back, for Christmas my kids would buy me a tub of poato chips snd a 1 lb. bag of M&M's. Very thoughtful, and I did not share. I like both, of course! I did try the new Pretzel M&M's--they have the nice sweet/salty, but the candy shell part, not so sure. Not to be nit-picky, but does it take a sweet tooth to eat Sour Patch Kids? I like sweet and salty together, like salty trail mix with M&M's. During this STUPID diet I've been on, I've eaten a ton of Slim Fast Sweet & Salty Chocolate Almond meal bars. Note I said I've eaten them, I didn't say I like them. Salty, definitely. BBQ potato chips are my particular poison. But I wouldn't turn down that Easter bunny, either .... just not at the same time. No contest, Heather. Sweet, sweet. Long live King Chocolate. I like movie theater popcorn with Raisinets! I'm sitting here in a hotel room in Orlando and am plotting a raid on the vending machine thanks to all of you. I seriously have a case of the munchies. Hope I brought enough cash! I'm more of a sweet tooth but I can pig out on some chili cheese nachos with the best of them. I'm salty. I too can eat chips and assorted dips/salsa all day long. I'm a little of both. Given the choice between salt & vinegar chips and an M&M Dairy Queen blizzard, I'd rather chew off my right arm than make that decision. I probably have more of a sweet tooth actually. "A day without ice cream is a waste," is what my mom usually says. And I tend to agree with her. Ice cream cake from DQ is the best!!!! 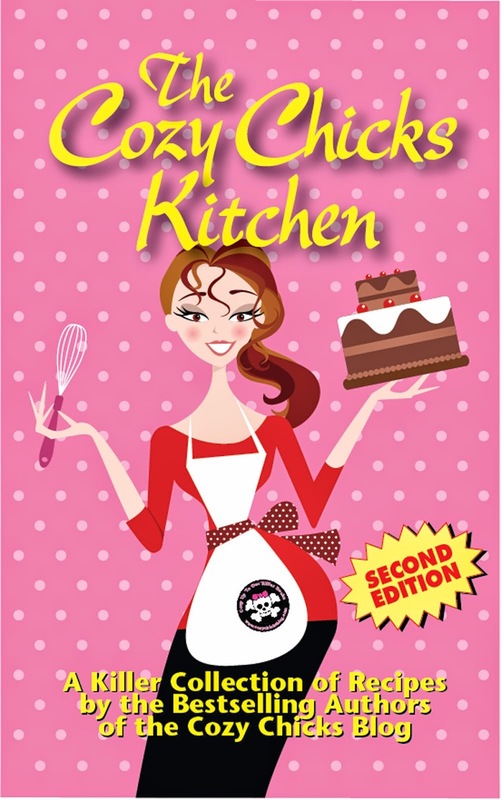 Man, it's a good thing we still have part of a birthday ice cream cake in the freezer, cuz I'm seriously craving it now. Yuuuummm!!! LOL! My daughter's easter basket is still in her room, chocolate easter bunny and all. See, I knew we were supposed to be friends. I second the salsa and chips! But I won't refuse Fritos or chocolate. Definitely a sweet tooth. I never buy anything salty....though if I am at a party and there are chips out, I will eat some. Chocolate is my downfall. 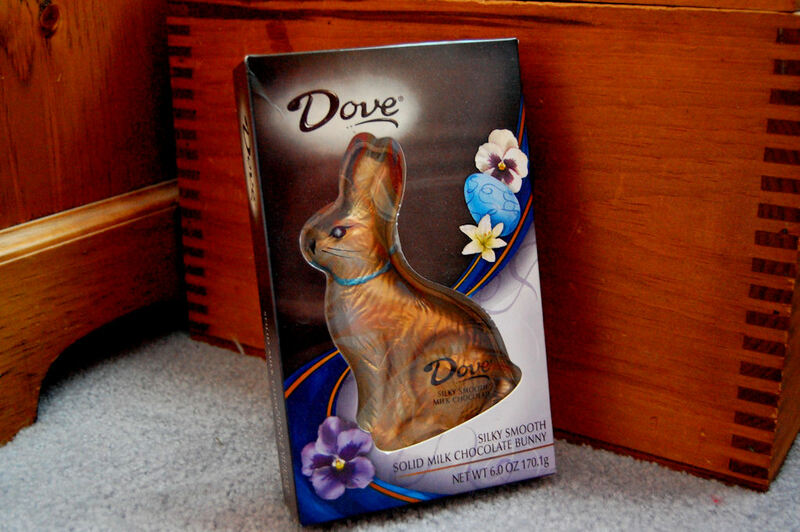 That Dove Easter Bunny would have been a goner on Easter day if it had been in my house. I'm a sucker for sour sweets and just about any chocolate depending on my mood. Valerie: *grin* I concur, they are the best candy ever. I have weird favorites, Hot Tamales and Zero candy bars.